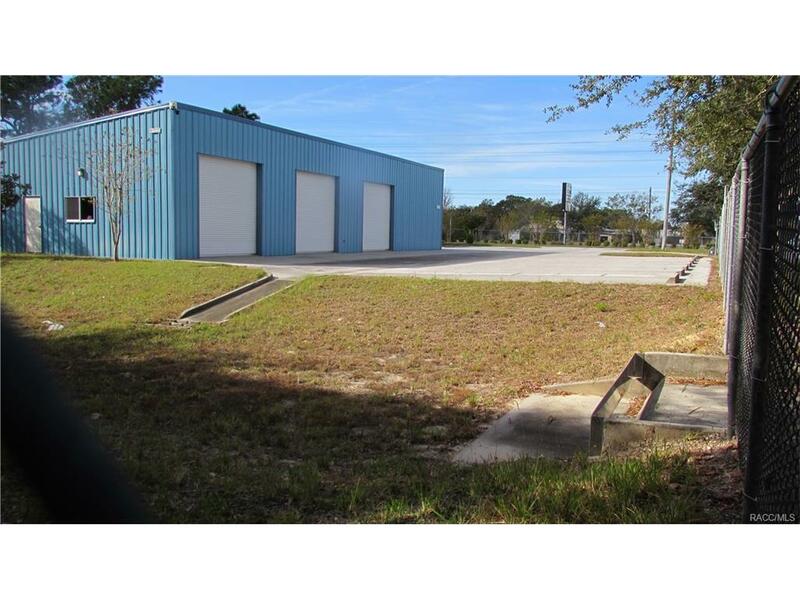 1505 S Suncoast Boulevard, Homosassa, FL 34448 (MLS #766670) :: Plantation Realty Inc.
Prime Commercial site with high traffic count suitable for a multitude of businesses! Located in busy automotive industry area! 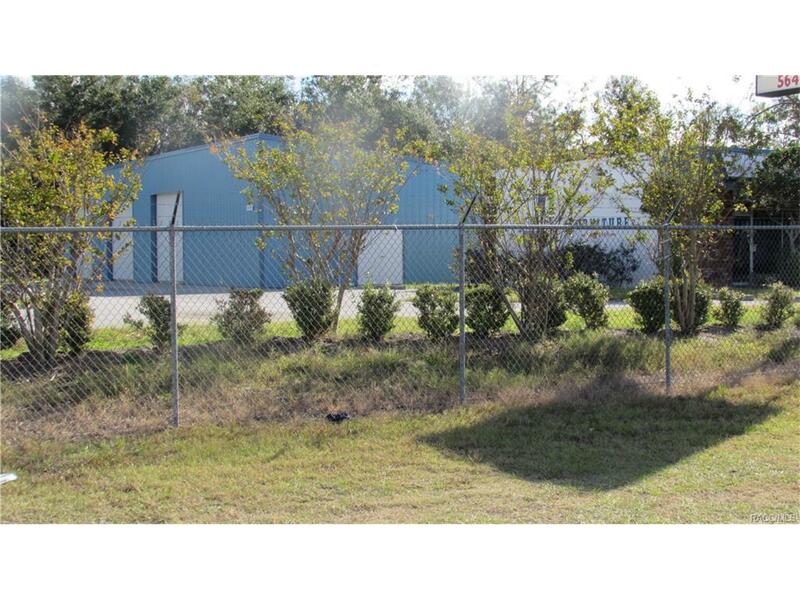 3,800 sq ft of building space comprised of two buildings: 2,400 sf ft 30x80 metal building with HCA bathroom, work sink, 4 overhead doors, wired with 240 amp, completely fenced in security fencing, automatic gate, electric sign, security cameras. 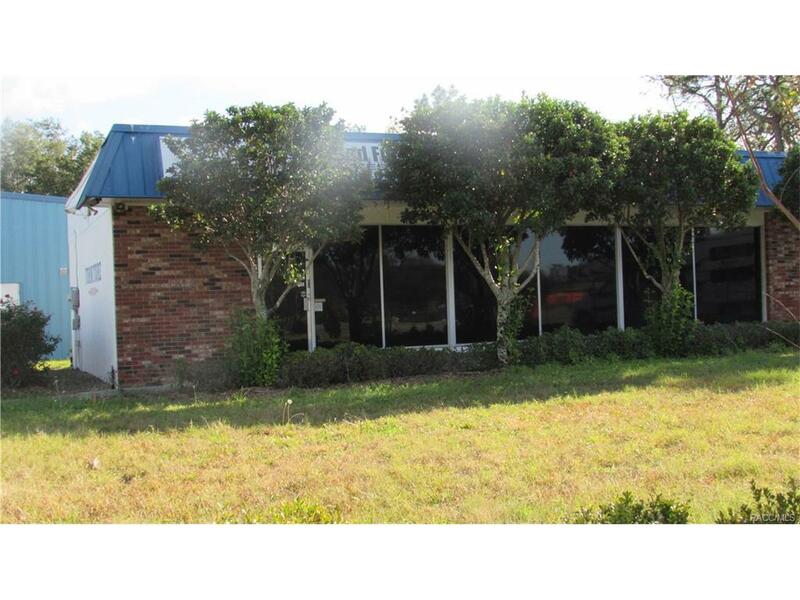 Concrete block building is 1,400 sq ft with 2 baths (one HCA bath) work counter, central h/a, alarm system. 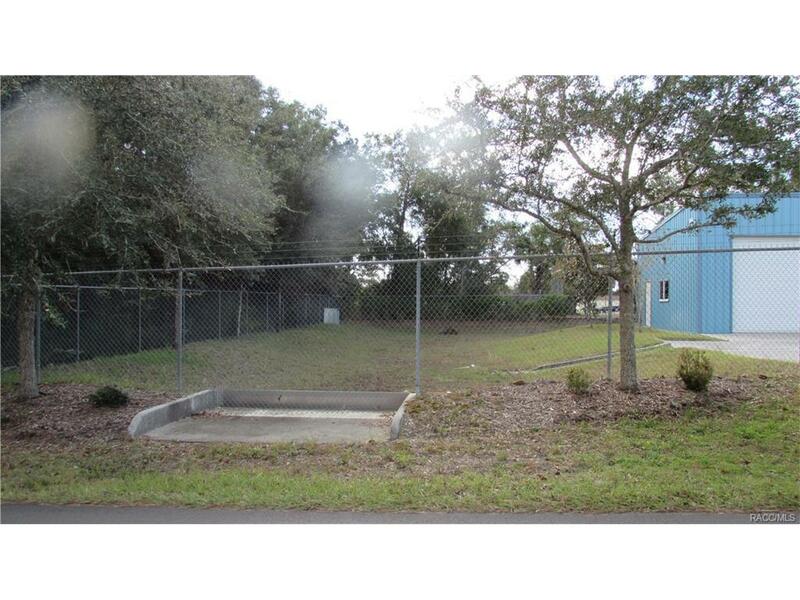 Corner location allows for entrance on Dixieland St for large truck deliveries, but property fronts Suncoast Blvd for high visibility. Two water meter set ups and two electric meters, well for irrigation, septic, Ozello water. Concrete building built in 1968, metal building 2009. Short term owner financing possible.